The Red Cloud Community Center features a full kitchen, meeting room, exercise room, gymnasium, and multi-purpose room. 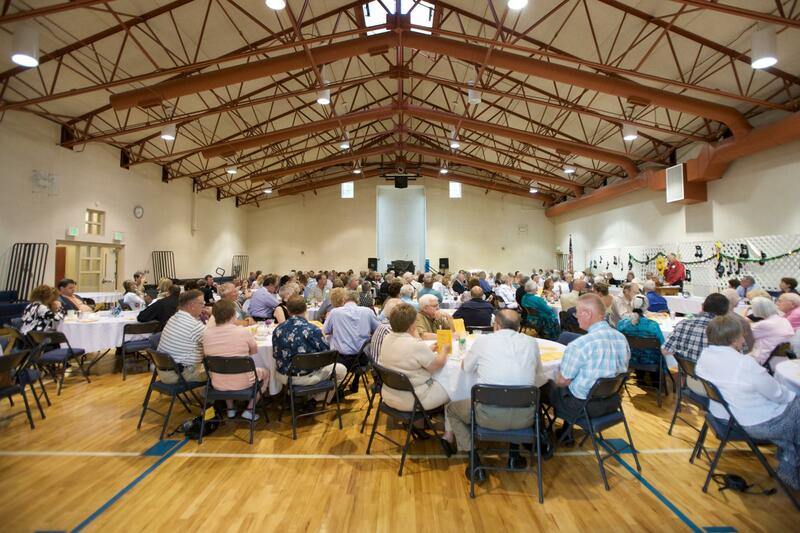 The building serves as the perfect venue for many community meetings, sporting events, banquets, and receptions. For rental or membership information, contact the Red Cloud city office at 402-746-2215 or go to the Forms and Permits page to print off the rental and membership forms. Community Center Hours are 5:00 A.M. - 11 P.M.